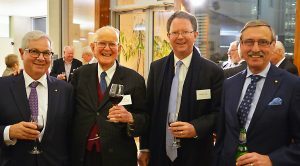 The Honourable Patrick Keane AC, Justice of the High Court of Australia, delivered the 2017 Clayton Utz Alexander Freeleagus Oration on Friday 1 September 2017. 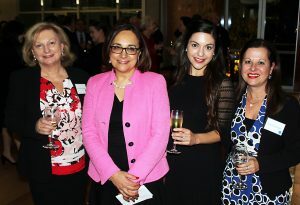 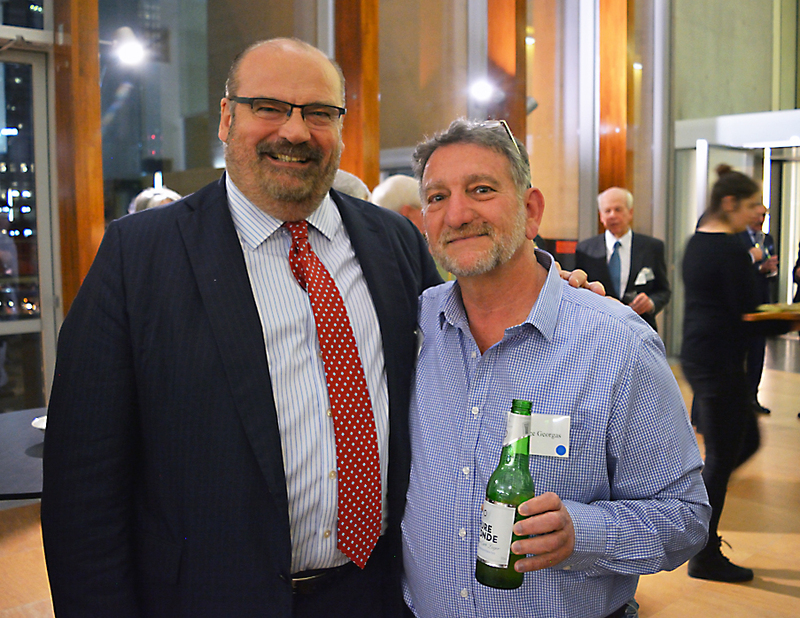 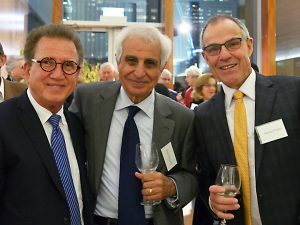 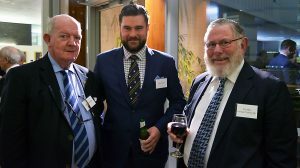 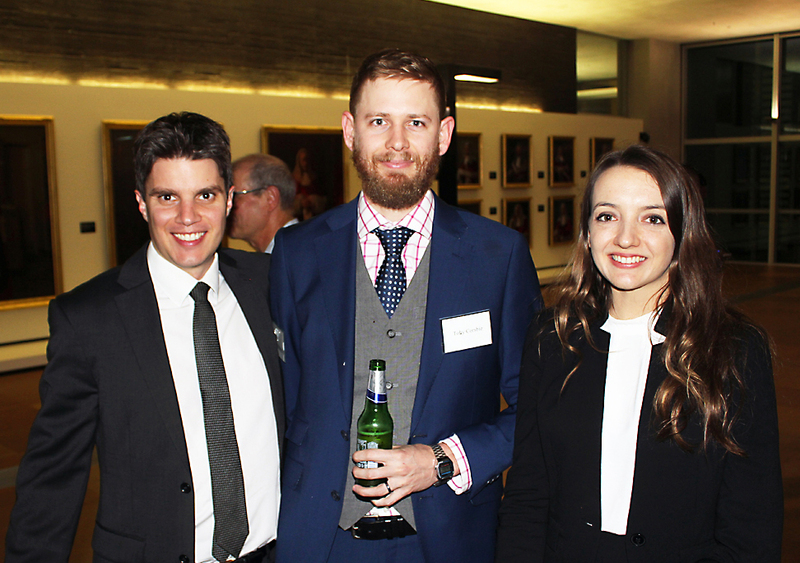 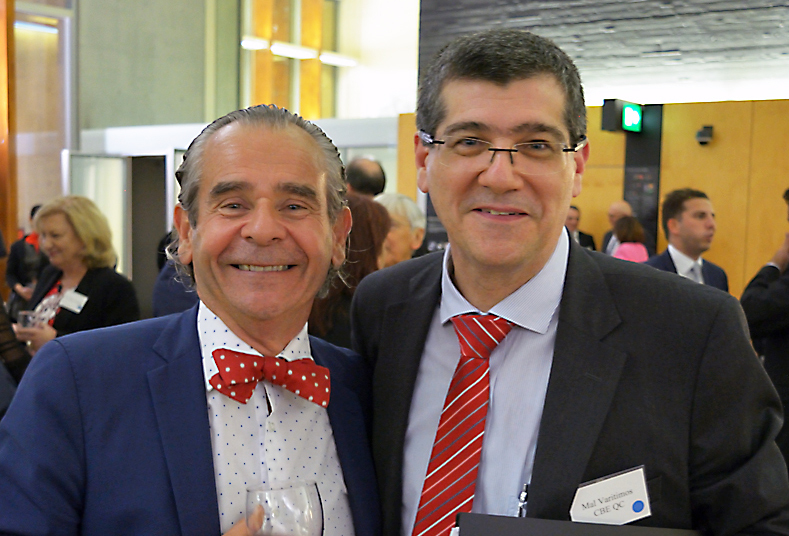 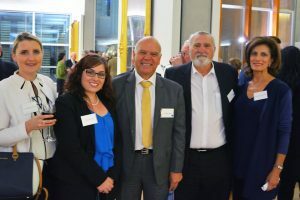 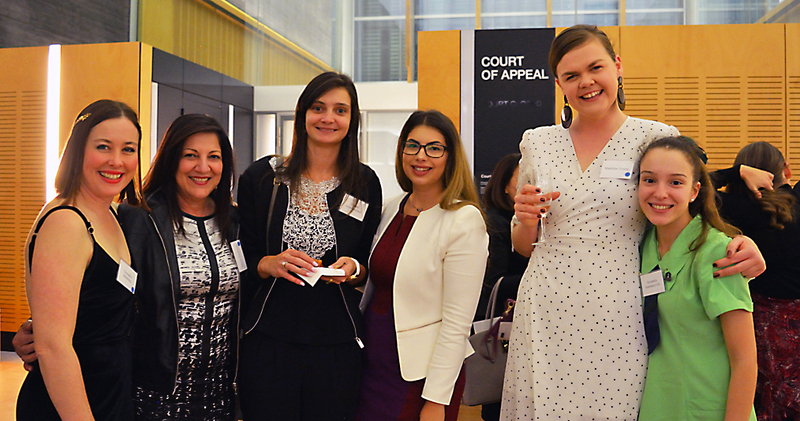 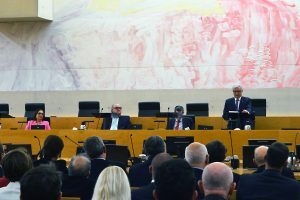 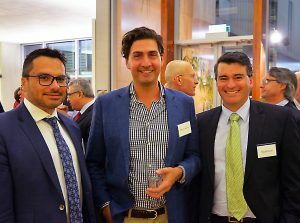 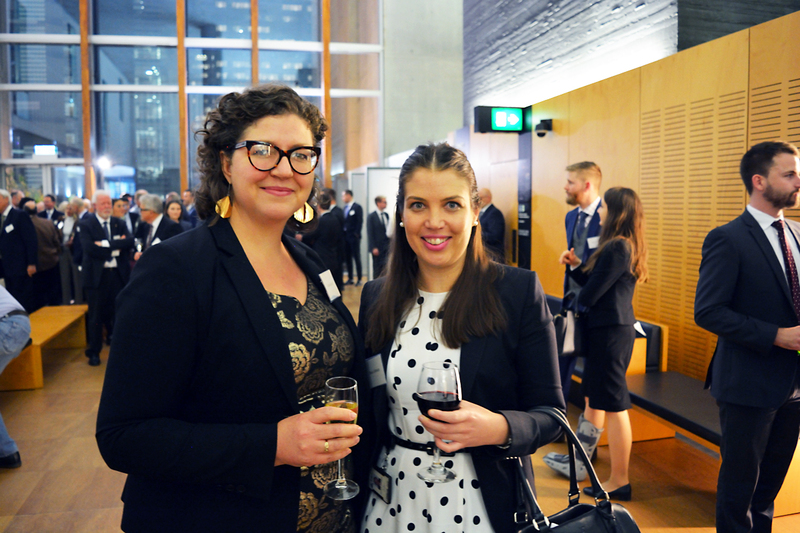 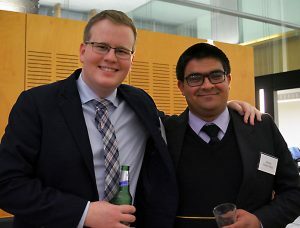 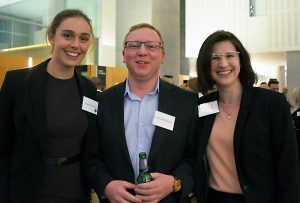 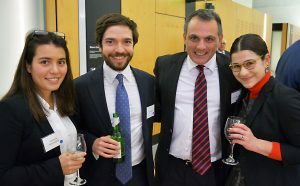 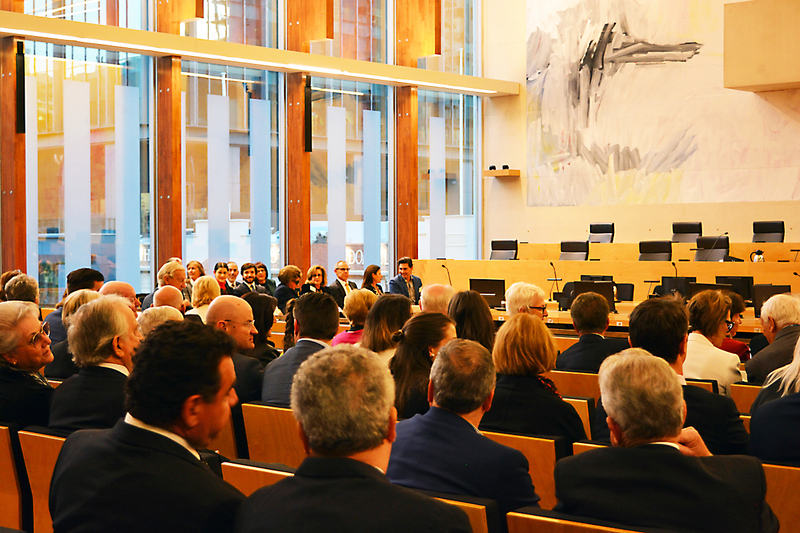 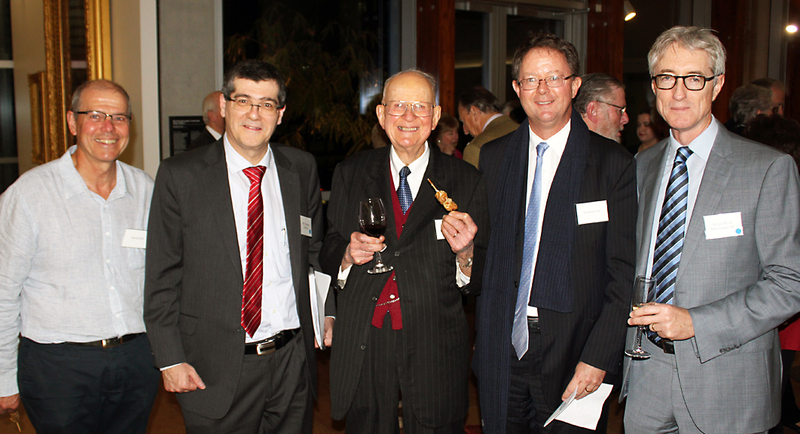 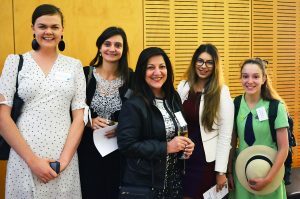 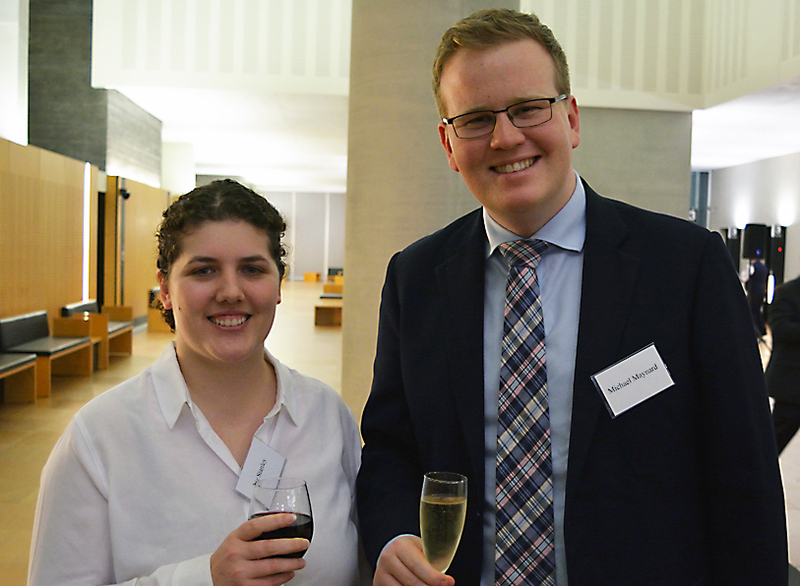 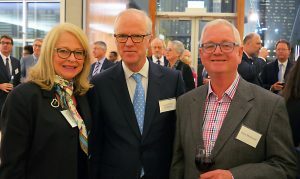 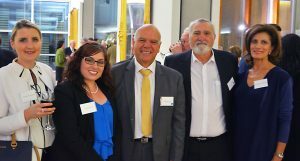 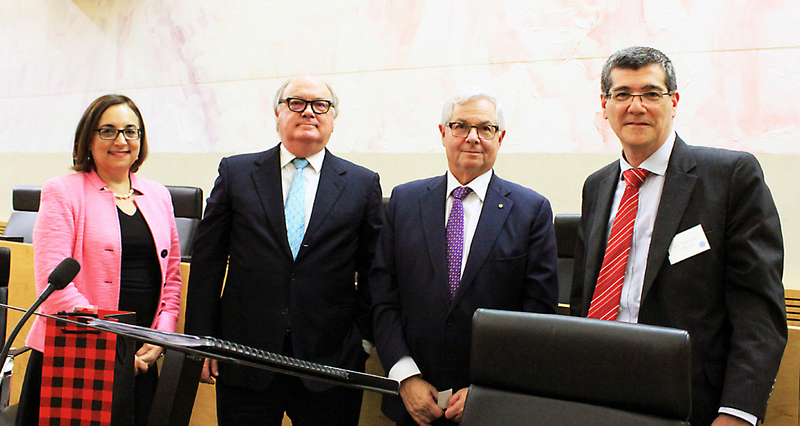 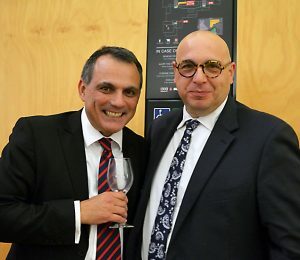 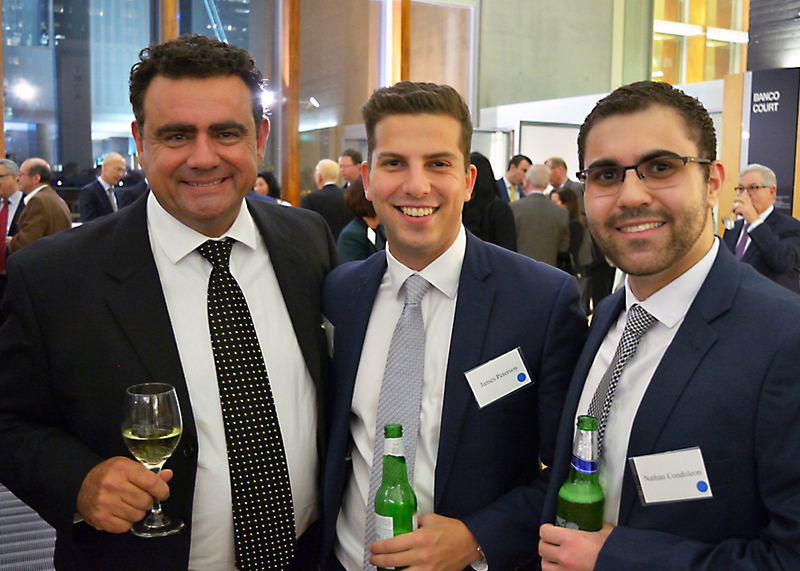 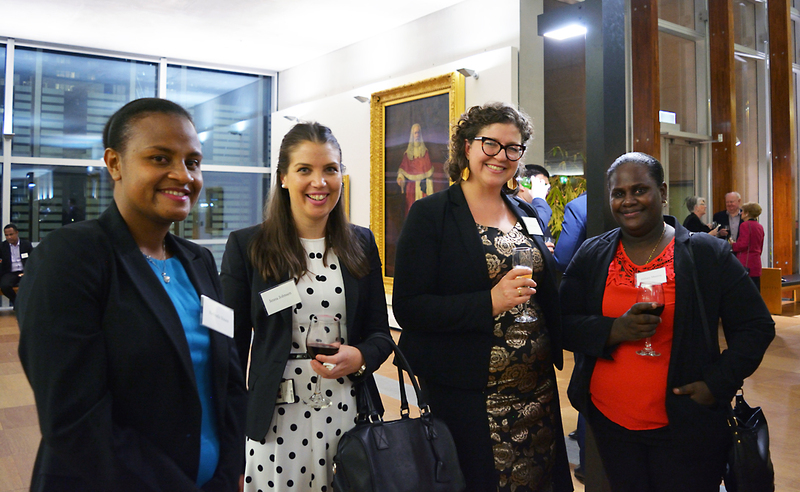 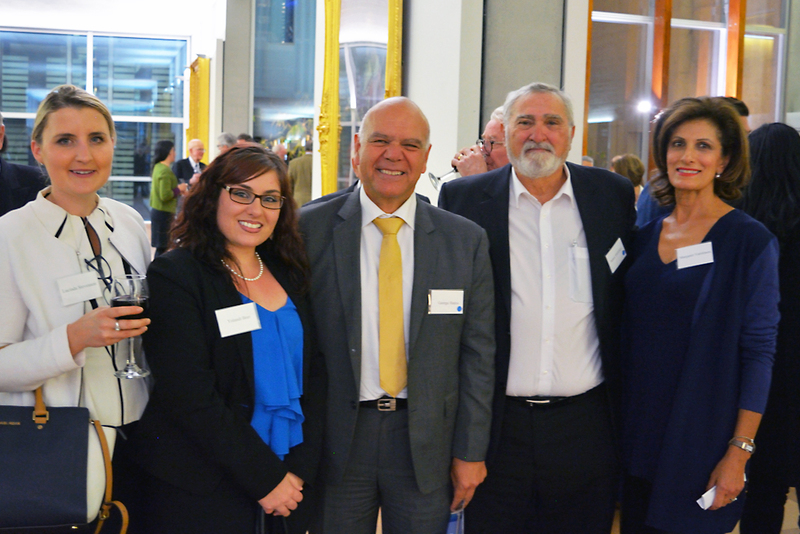 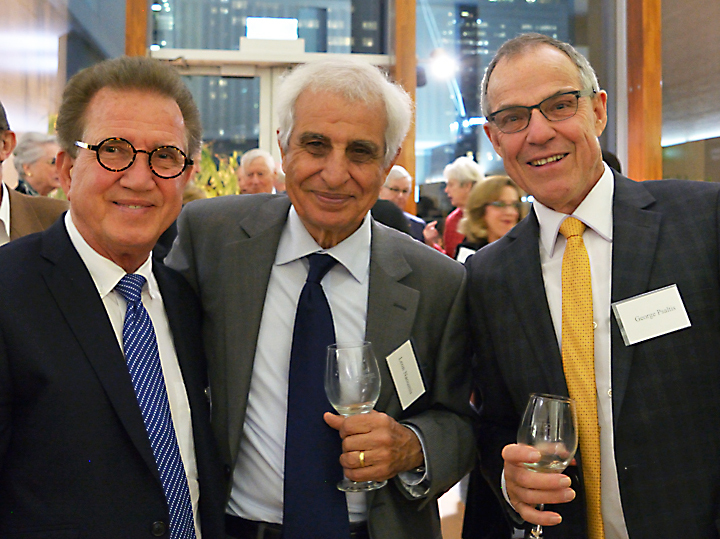 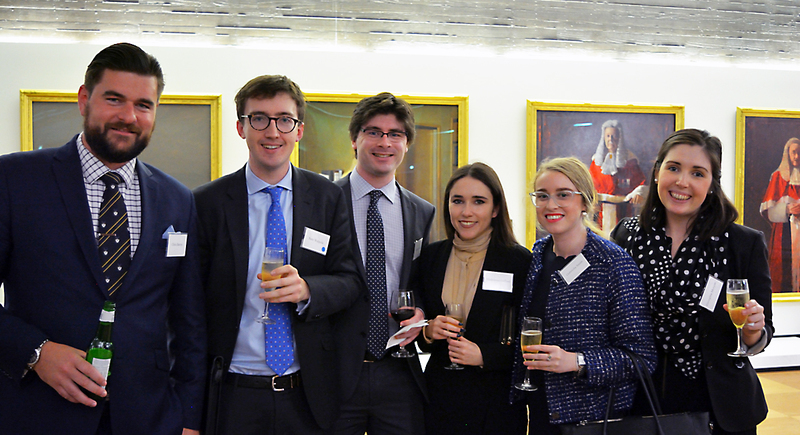 This was the third Freeleagus Oration held by the Queensland Chapter, following orations delivered by Justice Kyrou in 2015, and Chief Justice Kiefel AC in 2016. 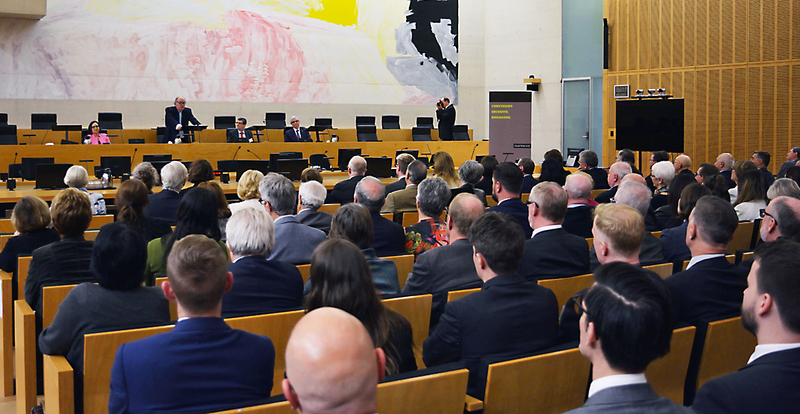 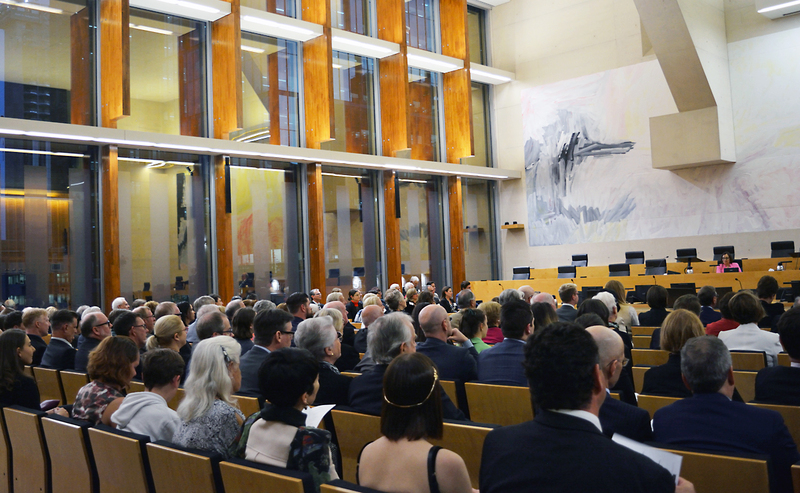 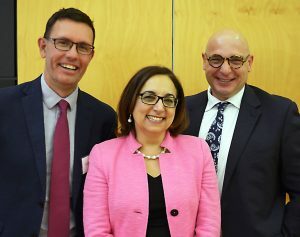 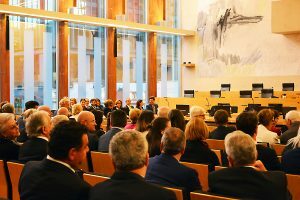 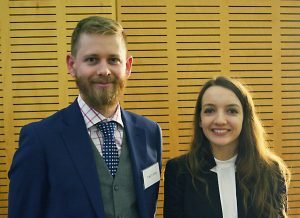 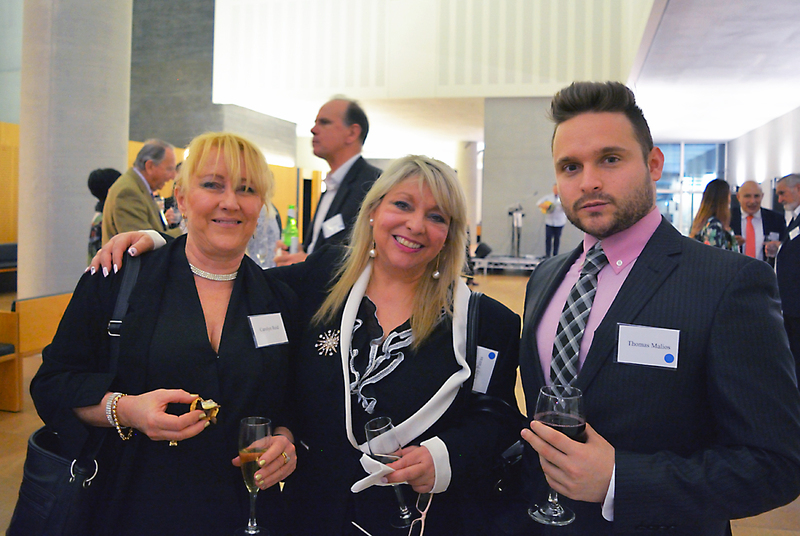 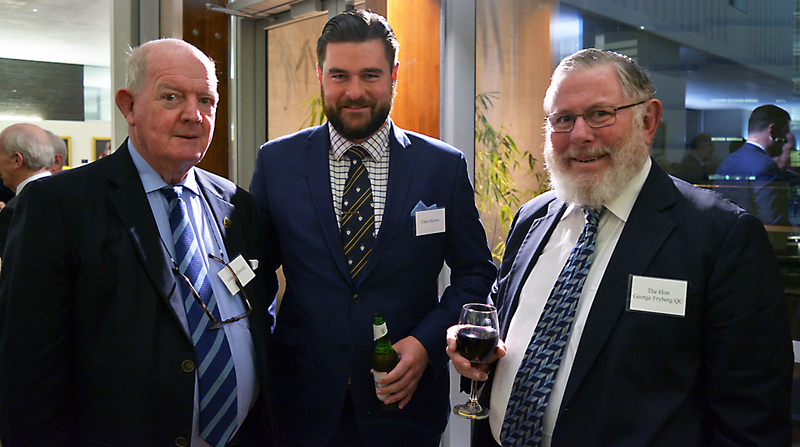 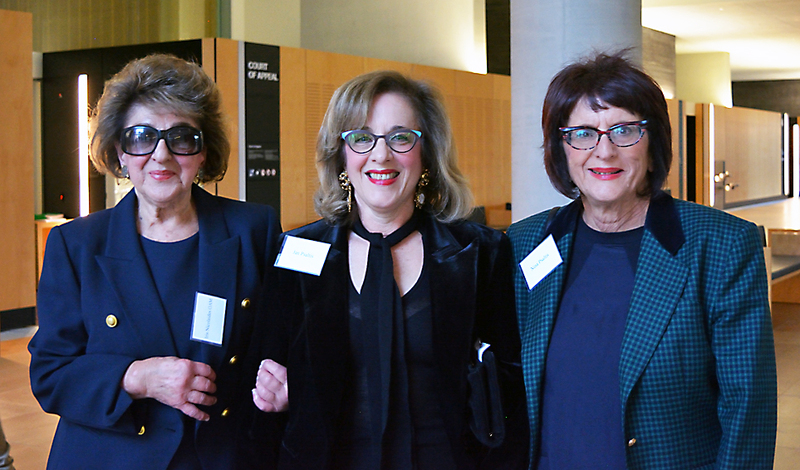 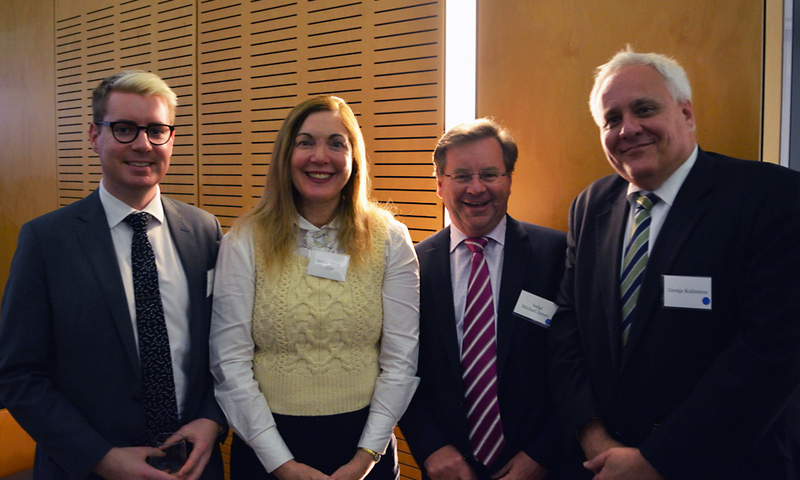 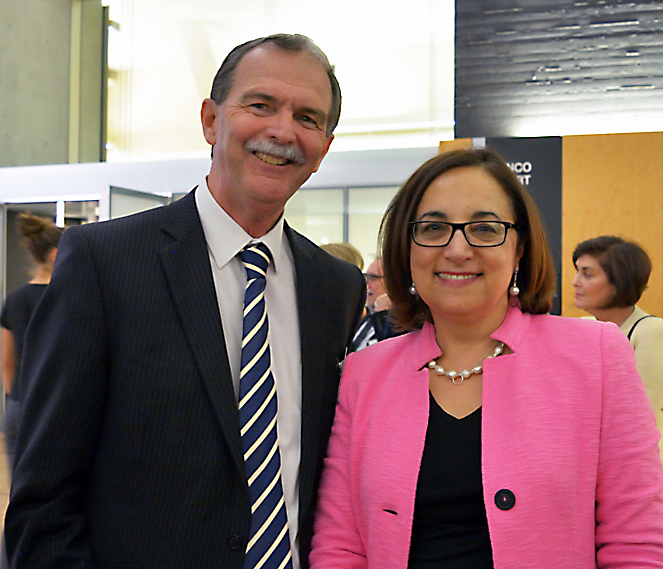 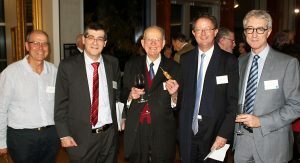 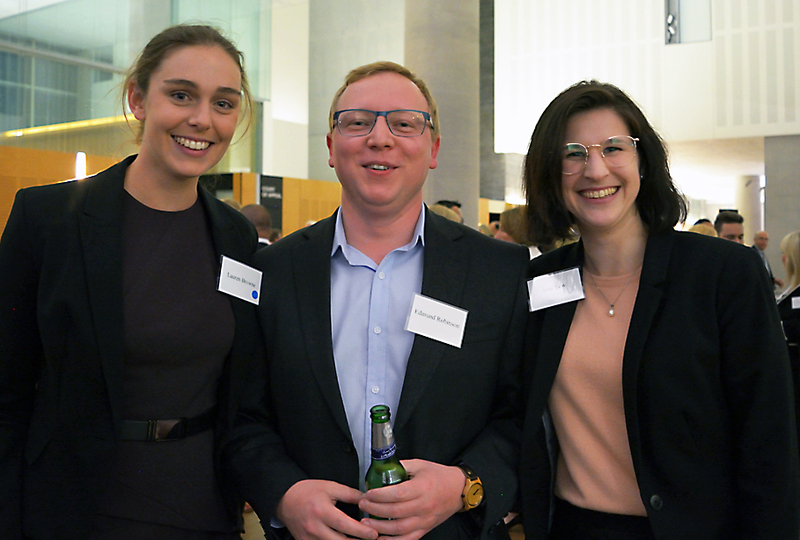 The title of the 2017 Oration was The Jury on Trial: From Socrates to Modern Times, with more than 270 guests in attendance. 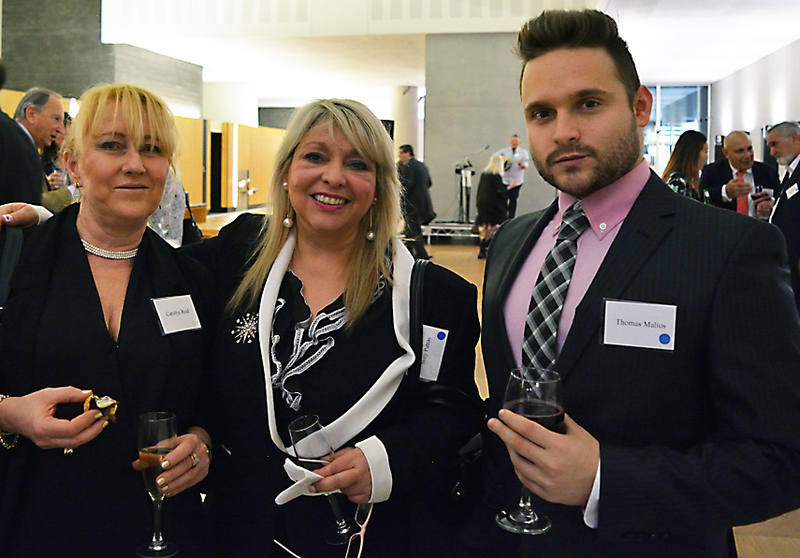 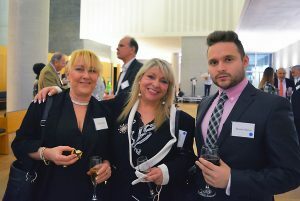 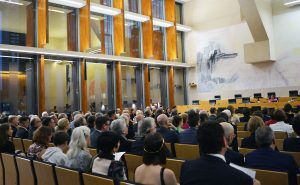 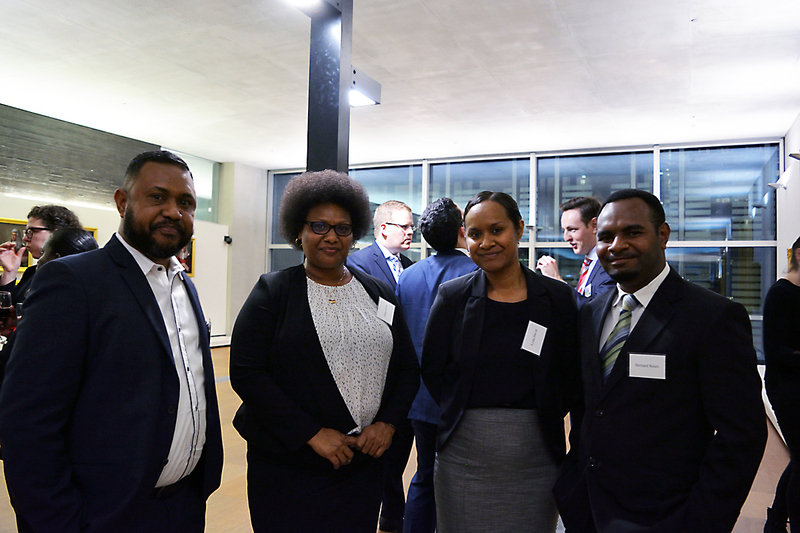 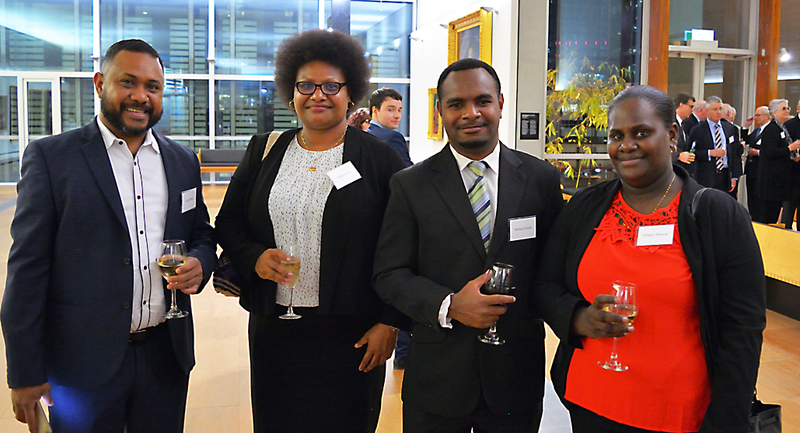 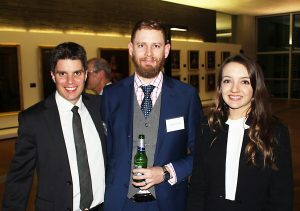 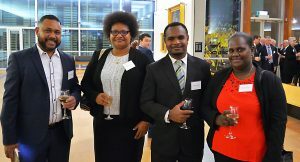 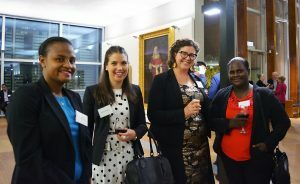 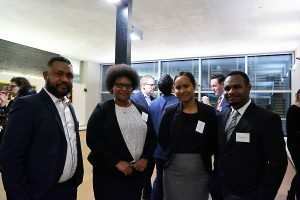 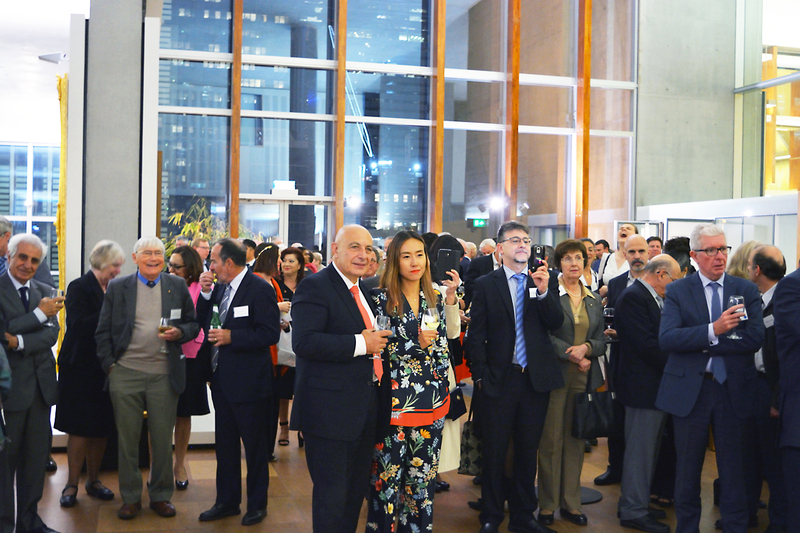 It was held at the Banco Court of the Supreme Court of Queensland, QEII Courts of Law Complex, 415 George Street, Brisbane. 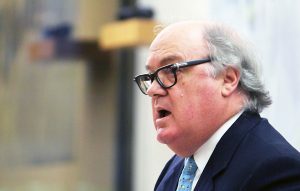 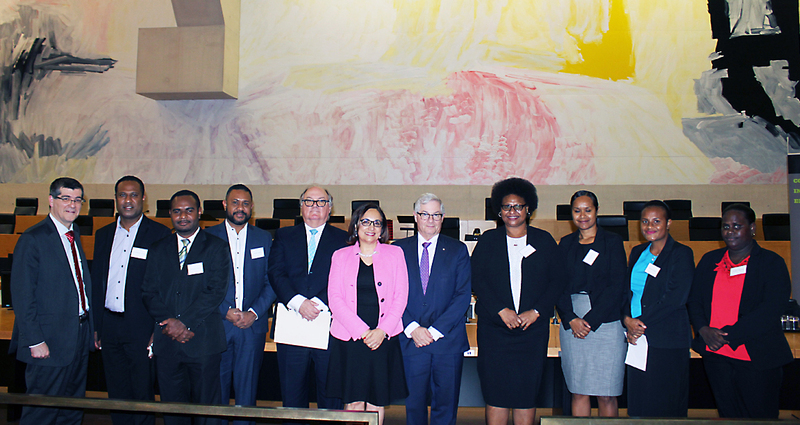 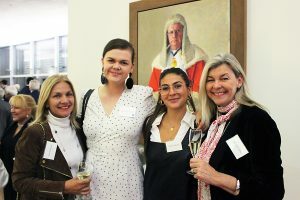 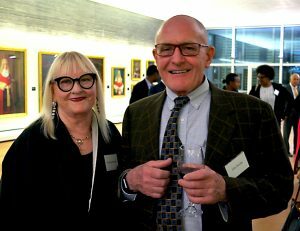 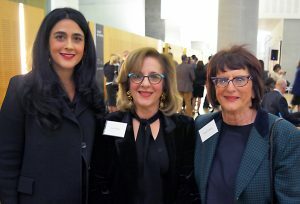 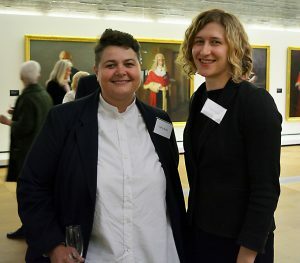 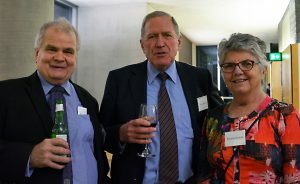 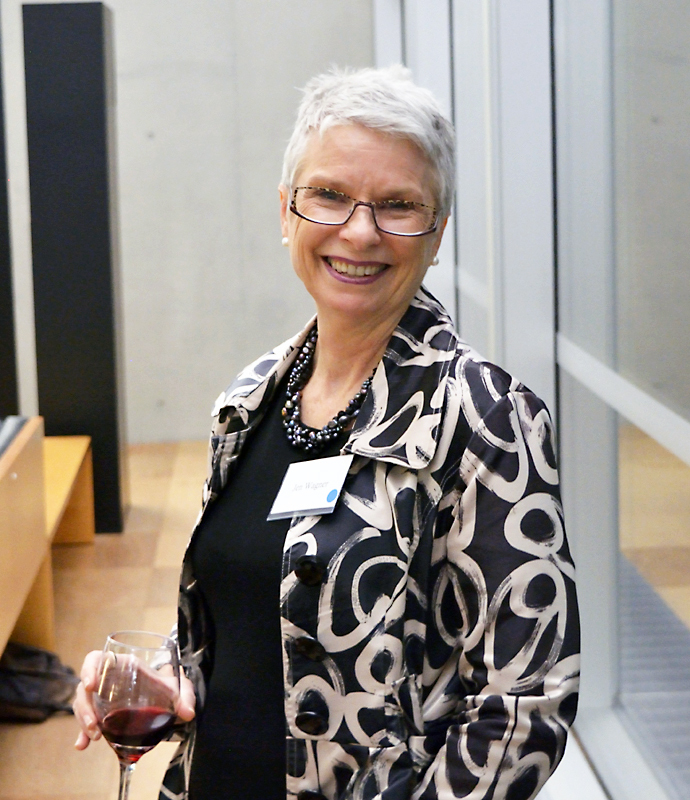 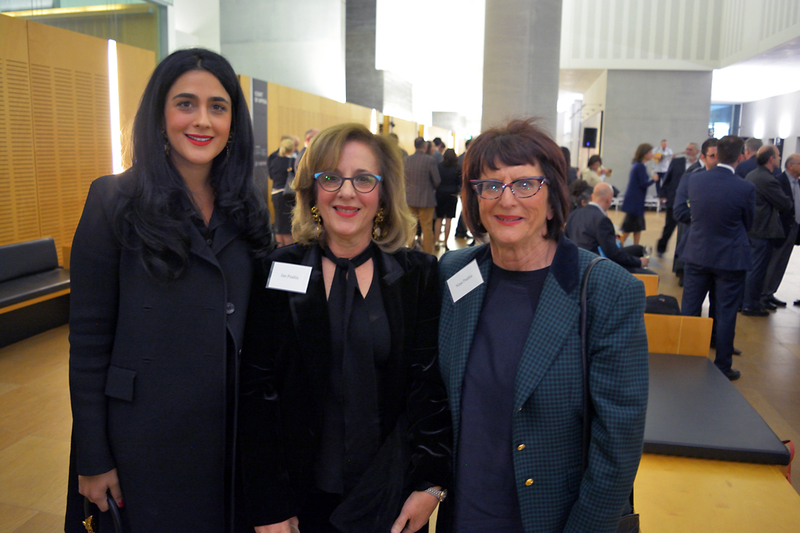 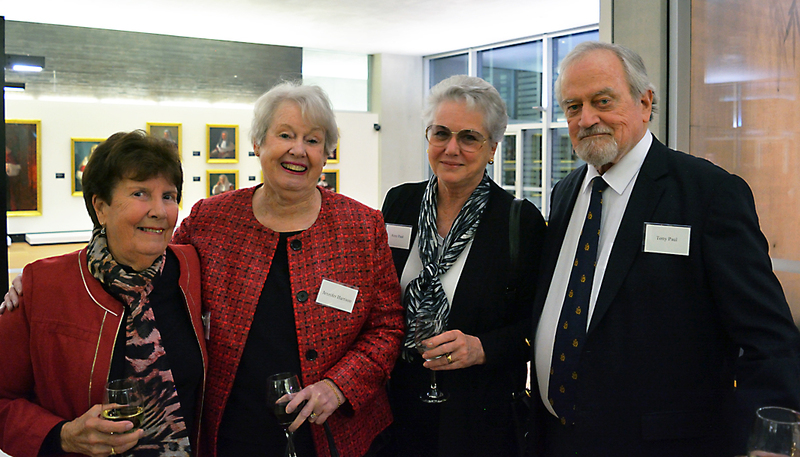 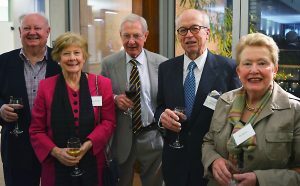 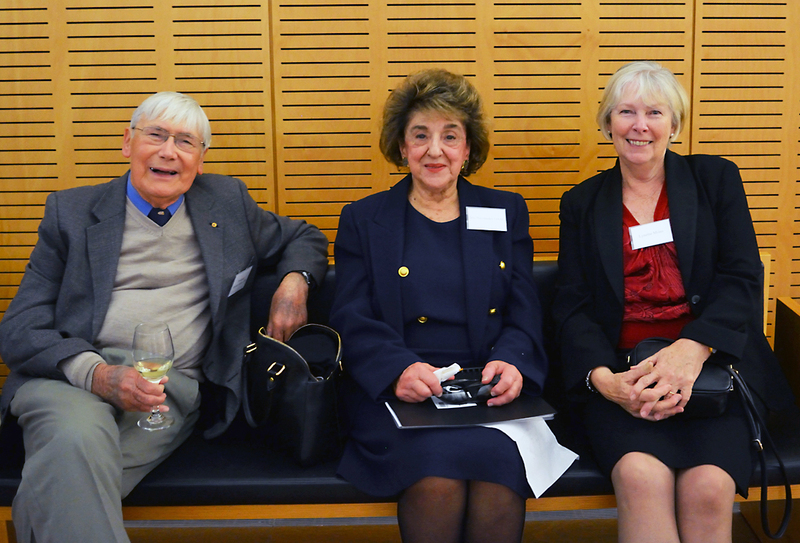 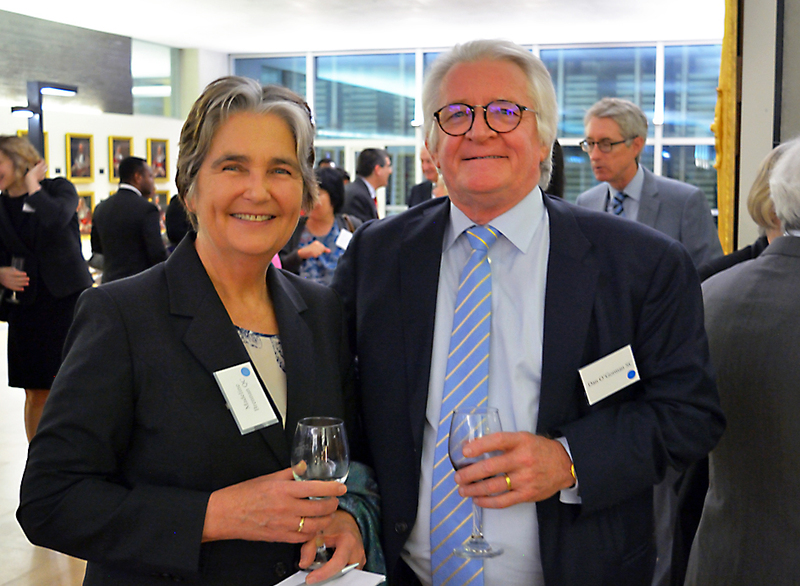 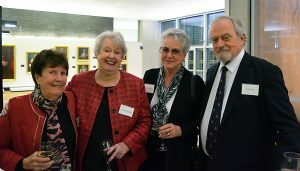 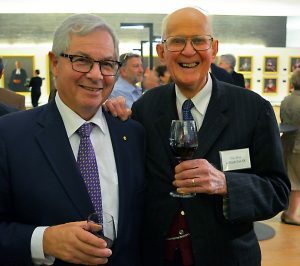 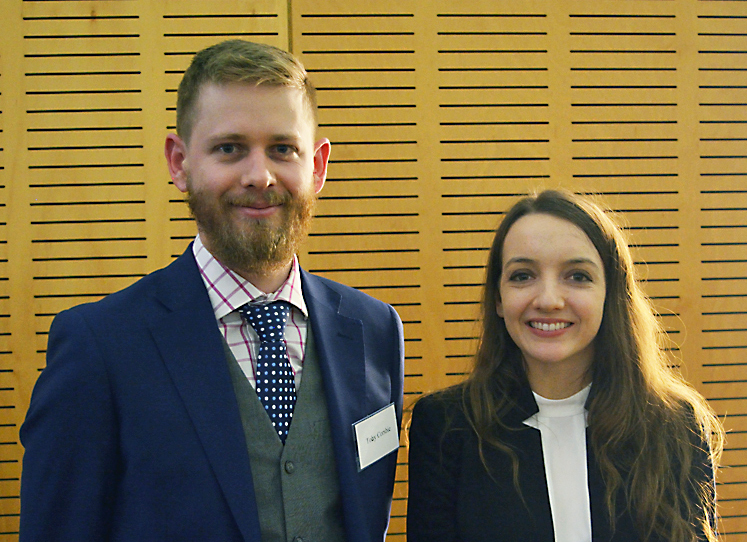 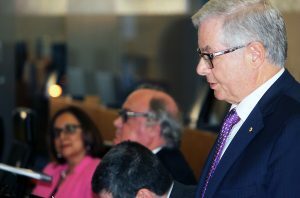 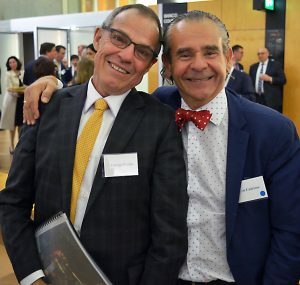 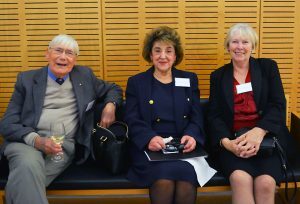 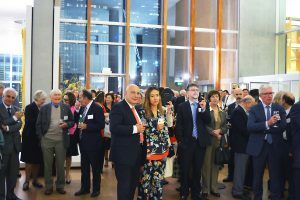 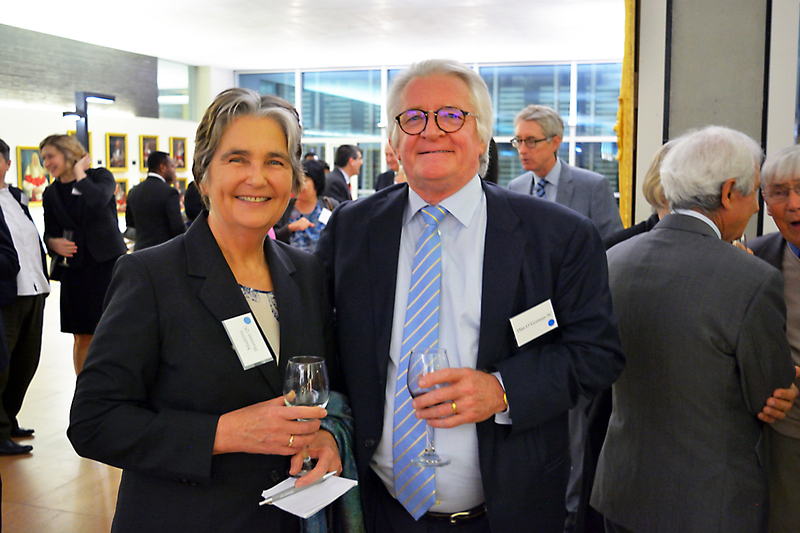 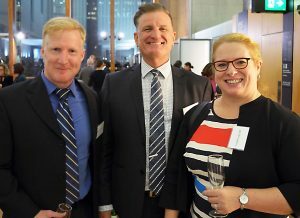 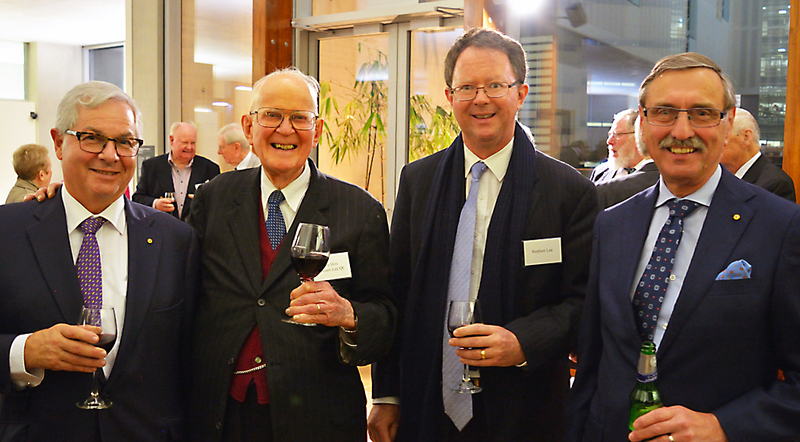 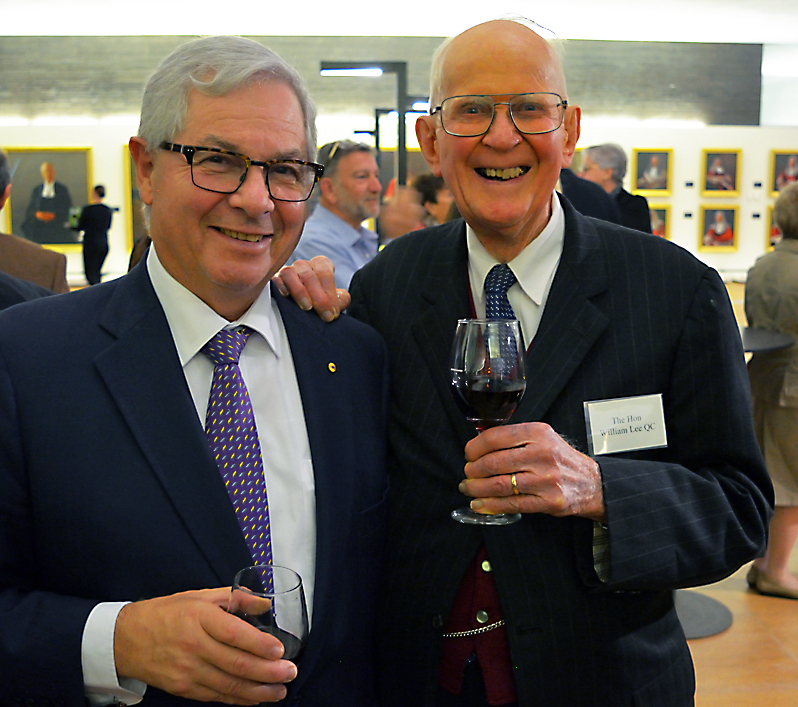 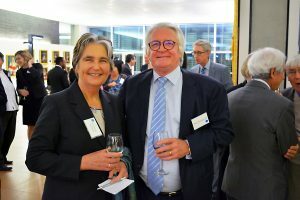 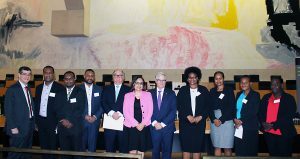 A Tribute to the late Alexander Christy Freeleagus was provided by Michael Klug AM, while the Queensland Chapter Patron, The Hon Justice Anthe Philippides, Judge of Appeal, Supreme Court of Queensland, made a Closing Address. 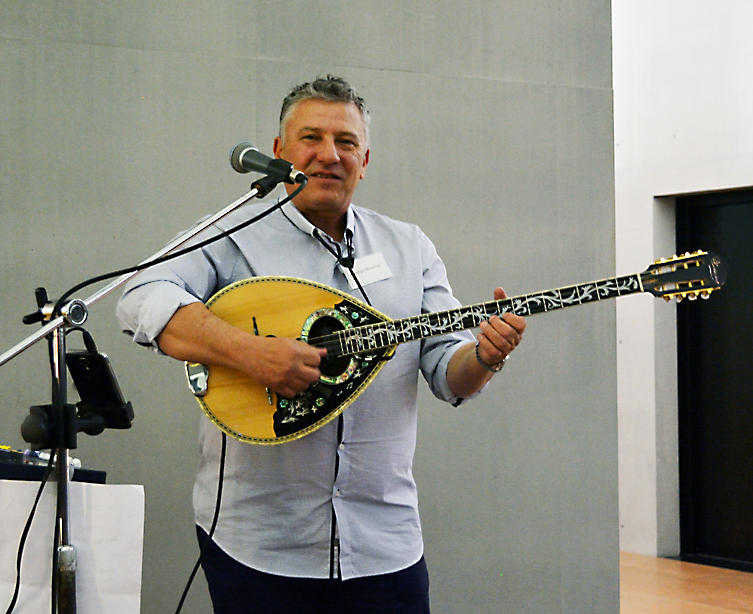 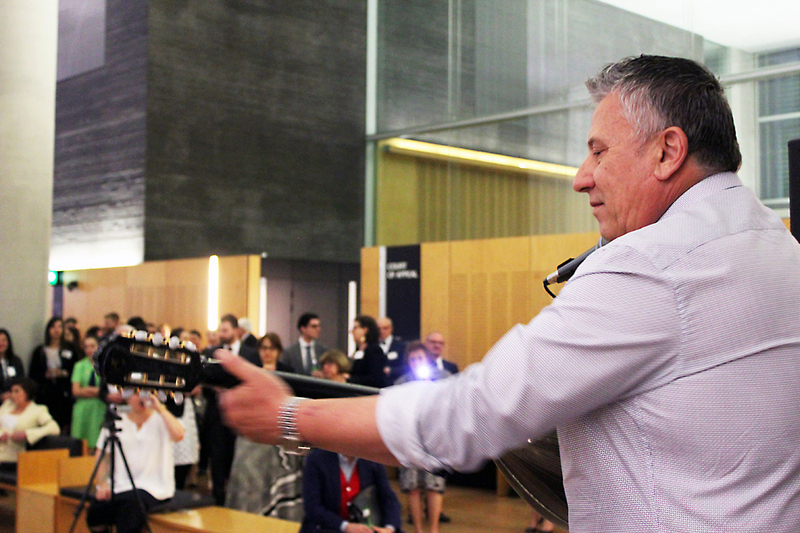 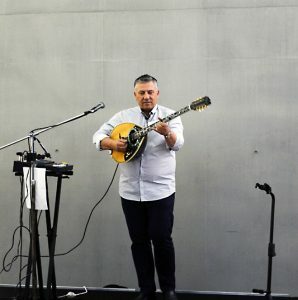 Entertainment by acclaimed Bouzouki player George Bousias followed during a reception. The 2018 Freeleagus Oration will be delivered on 19 October 2018 by the President of the Queensland Court of Appeal, the Hon. Justice Walter Sofronoff.